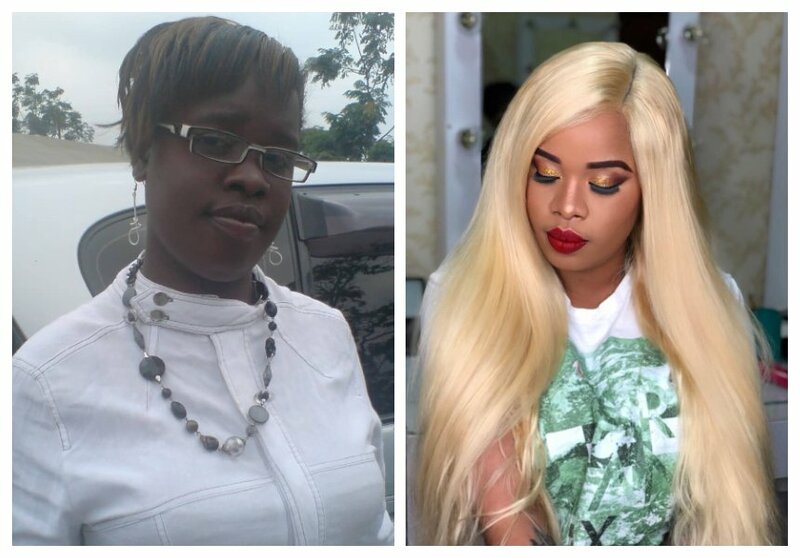 Low self-esteem is the reason why Vera Sidika bleached her entire body, it’s the same reason why Nairobi Diaries actress Bridget Achieng’ also got rid of her natural color. Bridget was team dark skin, but she was not confident in her skin tone. 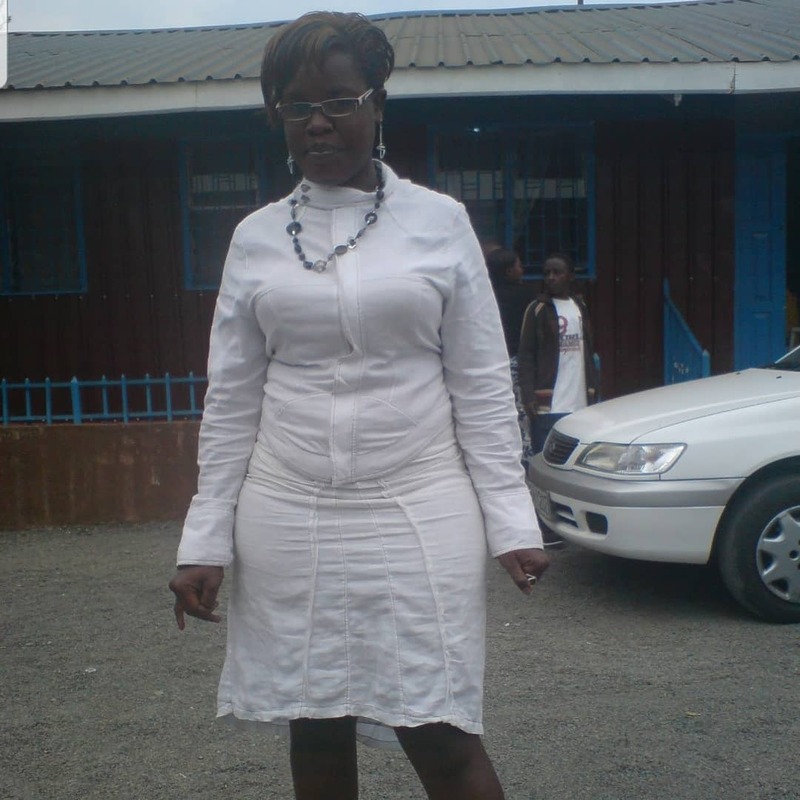 The soon to be mother opened up on what pushed her to bleach her entire body during an interview with Citizen TV. “When I was 22-years old, I went for acting auditions but I failed to qualify due to the colour of my skin. In one of the auditions, I was the best candidate but the judge told me my skin tone was not what they wanted,” Bridget said. 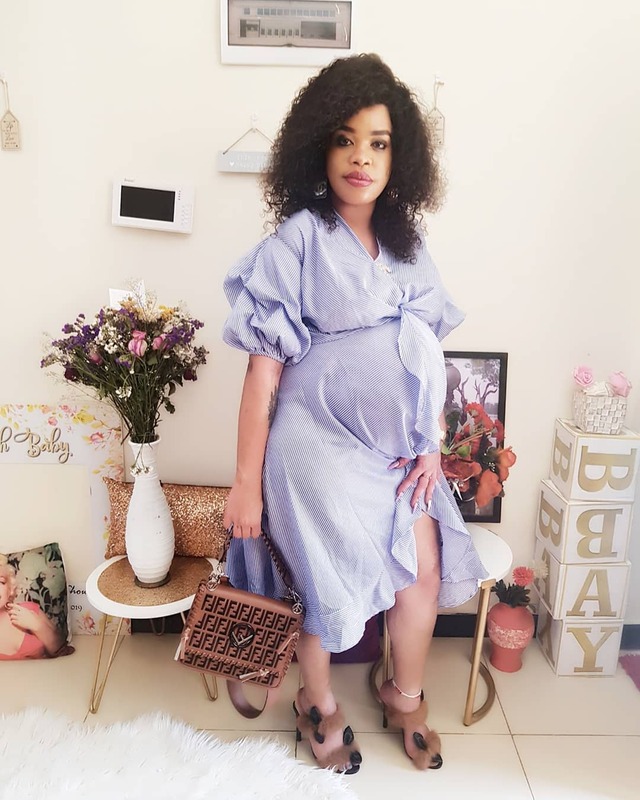 The bleached socialite also said that she wasn’t getting any attention from men when while growing up, whereas her friends who were light in complexion used to get hit on all the time.